The applicant ensures appropriate staff are provided with ongoing, regularly scheduled staff in-service education to ensure they have a basic understanding of breast surgery and the appropriate management of the breast treatment patient. 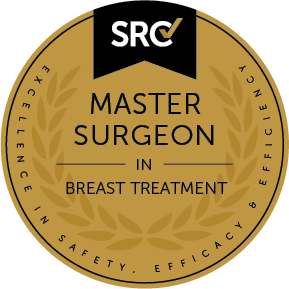 The applicant must collect prospective outcomes data on all patients who undergo breast treatment in SRC’s Outcomes Database (or a similar qualifying database) in a manner consistent with applicable patient privacy and confidentiality regulations. This de-identified data must be available to SRC for initial and renewal inspections or upon request.